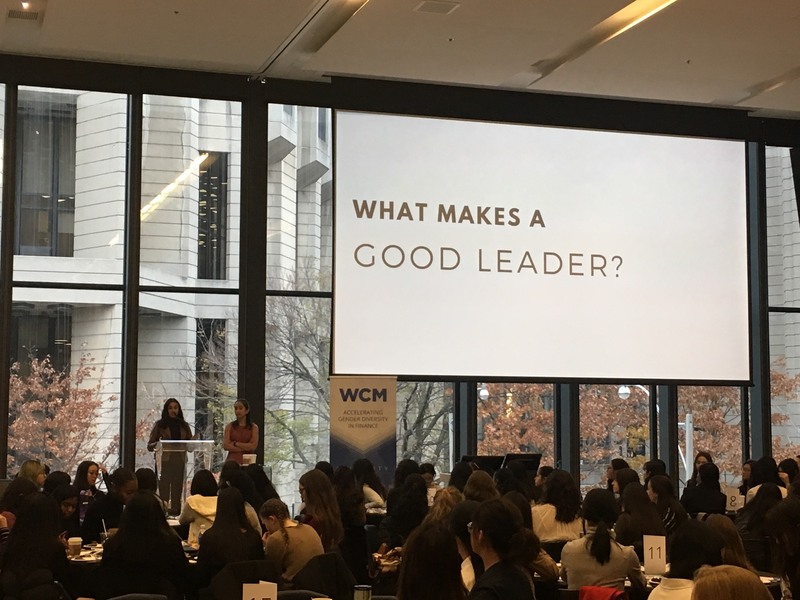 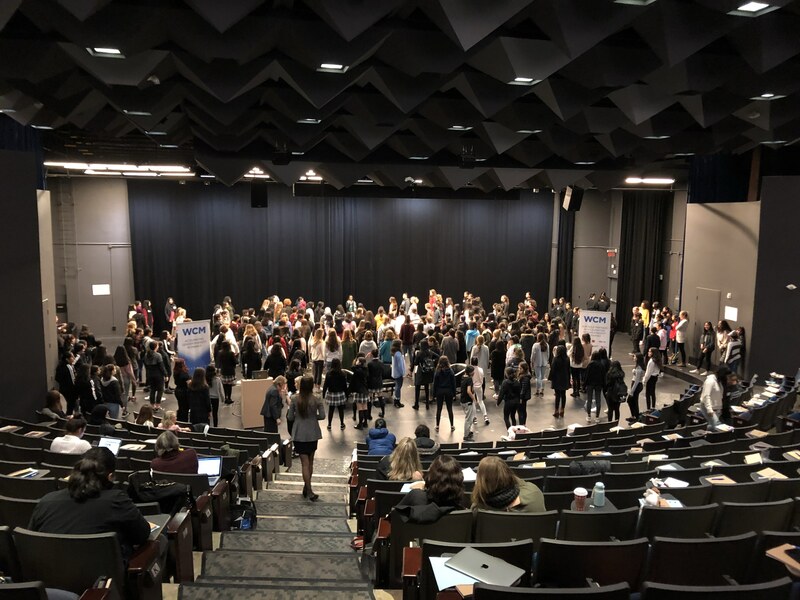 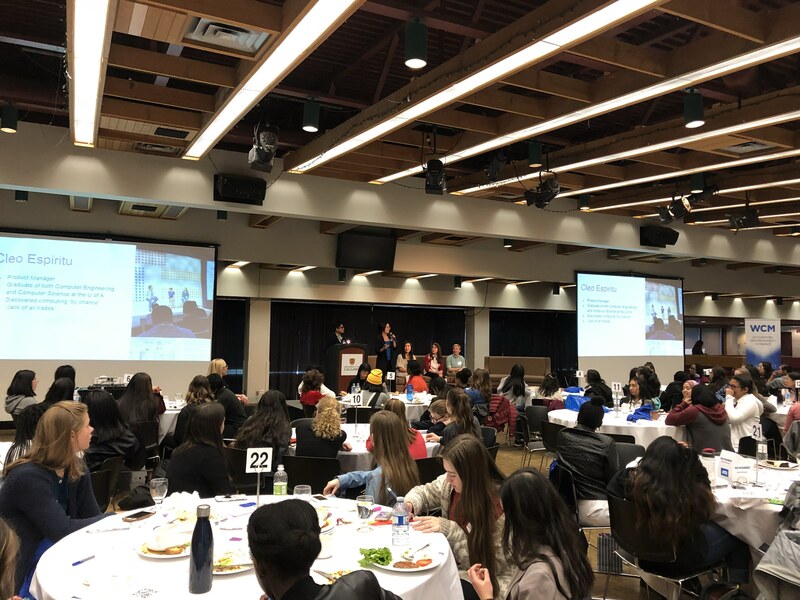 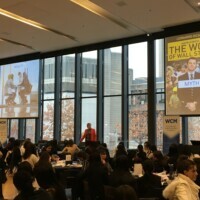 This fall, WCM hosted 900 hundred female high school students at WCM SheBiz in Vancouver, Calgary, and Toronto to highlight the importance of STEM and the exciting career paths across STEM and finance. 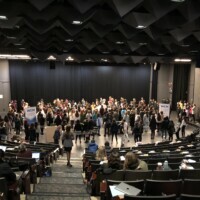 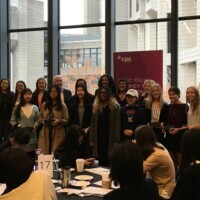 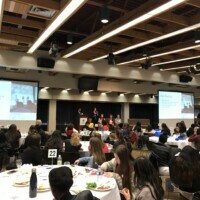 SheBiz is a free, day-long event for girls in grade 9 – 11, that offers unique access to business and STEM leaders and exposure to diverse and exciting career opportunities available to women in these fields. 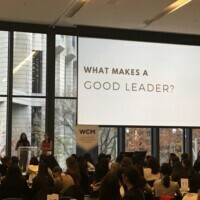 SheBiz aims to foster the next generation of women in business and encourage them to aspire to leadership positions. 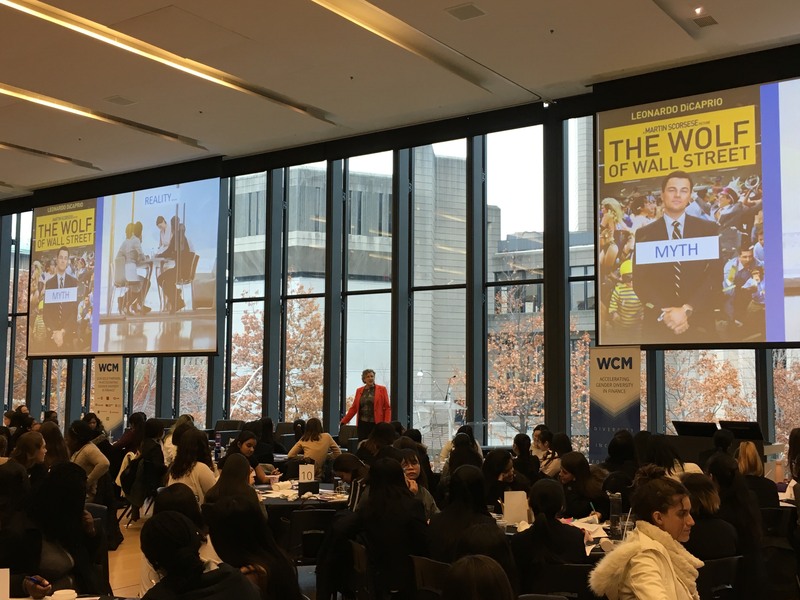 WCM SheBiz aims to help foster the next generation of women in business & STEM, while encouraging them to aspire to leadership positions. 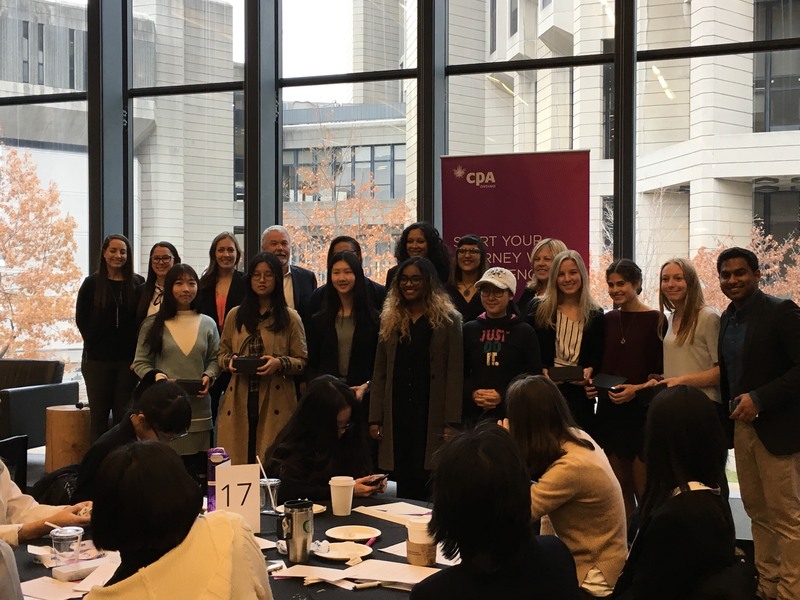 Special thanks to Western Economic Diversification Canada, as well as all of our Gold Corporate Champions for showing their commitment to gender diversity and contributing to a future of greater equal opportunities.